Sports betting is not like wagering on slots or roulette. While the latter relies on luck, the former depends on the players or teams a punter bets on. When playing slots, before spinning the reels, the player will not have to consider the weather to determine his chance of forming a winning combo. But when wagering on sports, before one places bets, he will have to consider several factors such as opposition history, the weather, or even recovery time to get a better chance of guessing the right outcome. 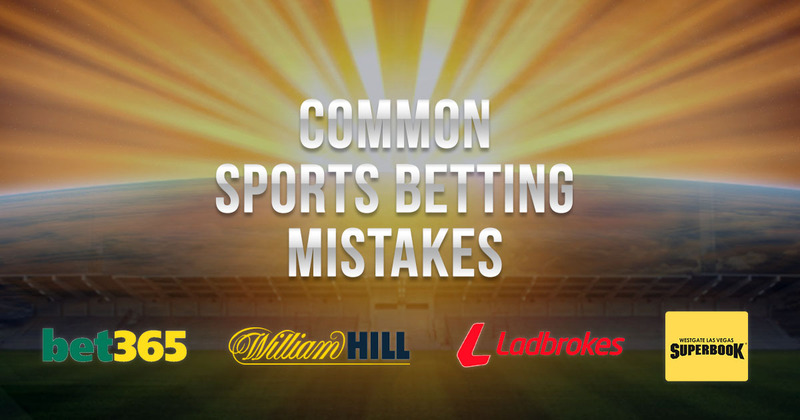 For all bettors, it is important to know how the sport works before placing bets. For example, if a punter is a baseball fan and he wants to bet on a basketball game, then he must understand the ins and outs of basketball first before making a bet. And this goes to all other sports that are unfamiliar to the bettor. Having enough knowledge about the game aids punters into restricting their bets to the sport and predicting a more accurate outcome. Surpassing the beginner stage, experienced players are drawn closer to betting on total goals/points scored, handicap betting, and 1×2 outright. Meanwhile, rookies are more drawn to novelty bets/props as they are persuaded to do so by sportsbook advertising. Some of these bets are first goal scorer, number of touchdowns, and man of the match, to name a few. Bet365, for instance, offers its audience to wager on different kinds of novelty bets such as main props, score props, team props, 1st half props, and game props, among others. Rookies are also attracted to parlay bets. 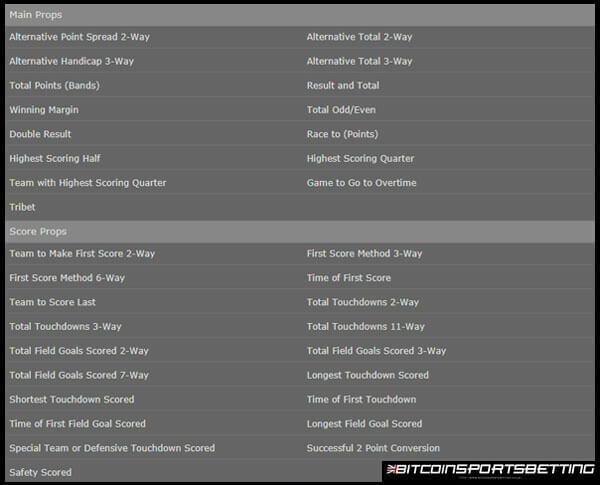 They can bet that more than one of their overs/unders, point spreads, or moneylines will win. Parlay bets offer higher payouts with low risks, but this is only for short term. Because of their high house edge, it is not likely that a sports bettor wins a parlay bet every week. This bet type is more of luck rather than skill. For rookies, it is best that they stick to easy-to-understand- betting types like moneyline, point spread, and over/under. Knowledgeable bettors even consider the team’s or player’s history with its opponent, atmosphere of the venue, and clash of styles as these can all affect the game’s probable outcome. One can have more chances of winning on a bet, then, when he does more research not only on the latest news about the games but also some play history pertinent to the teams or players prospected to win the upcoming match. Most news outlets provide sufficient information and details about the team’s or player’s background. Matches and games that are overly hyped by the media tend to catch the attention of rookie sports punters. These highly anticipated games have intriguing matchups and high stakes. An example of this is the 2017 boxing match between Floyd Mayweather Jr. and Conor McGregor. Anticipating the match, the media and some sportsbooks favored McGregor because he is a UFC superstar that knows how to fight beyond throwing punches. On the contrary, McGregor did not have enough boxing experience – a factor that contributed to Mayweather’s winning. Factors like this should be considered by rookies for them not to always fall for sensationalized predictions. As sports enthusiasts, it is likely that bettors will have their favorites. Whether the team comes from their hometown or the player holds emotional significance, gamers must know how to place wagers based on statistics and research to have a higher chance of getting returns. Focusing on one’s favorite team or player tends to give the bettor tunnel vision. This may make the punters underestimate the opponent. An example of this is the tennis match of Serena Williams and Naomi Osaka at the 2018 US Open. Sportsbooks gave fan-favorite Williams high odds at winning, for she has much more experience than 20-year-old Osaka. But who could have predicted that Osaka would become a US Open champion? Underdogs always have a chance to win, and favorites can also suffer defeat at some point. No matter what strategy an individual applies when betting on sports, it is not always certain that the result will come out in one’s favor. Sports betting will always be a game of chance. Still, avoiding the most common rookie mistakes is how one maximizes his chance of claiming wins at the end of a match.